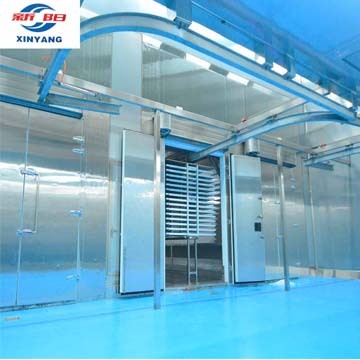 Main Products: Freeze drying equipment, IQF machine, Vacuum frying machine, Cold storage, Quick freezing room, etc. 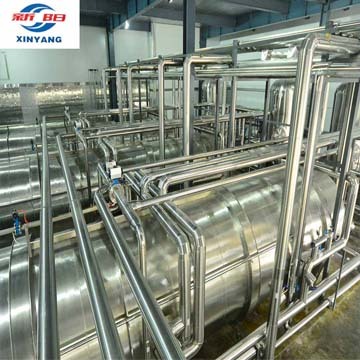 Freeze drying is the removal of ice or other frozen solvents from a material through the process of sublimation and the removal of bound water molecules through the process of desorption. lyophilisation and freeze drying are terms that are used interchangeably depending on the industry and location where the drying is taking place. Controlled freeze drying keeps the product temperature low enough during the process to avoid changes in the dried product appearance and characteristics. Shenyang Aerospace Xinyang Quick freezing Equip. Manuf. 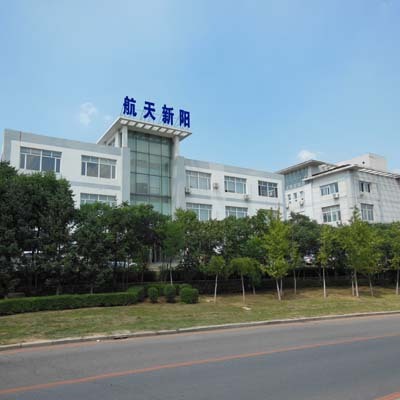 Co., Ltd was founded in 1985, a leading enterprise incorporating the research, manufacturing, sales and services of food processing equipment and freezing technology. Our products have been exported to USA, Canada, Germany, Poland, Netherland, Singapore, Thailand, Malaysia, Indonesia, Korea, Myanmar, Chile, Ecuador, Israel, Palestine, Nigeria etc. 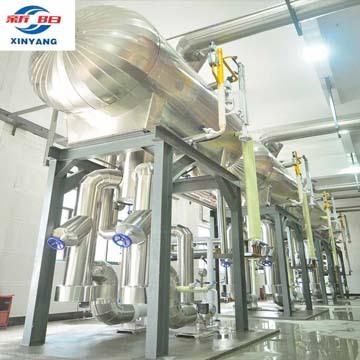 The company's highly-specialized, engineered products and technologies are concentrated in food quick freezing, vacuum freeze drying, vacuum frying solution and pre-processing system. 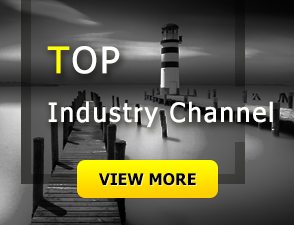 Starting from the design, to manufacturing, also including commissioning, start-up, training and after-sale support. 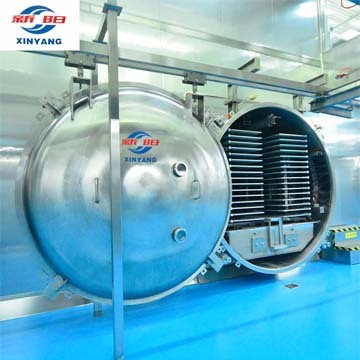 Freeze drying equipment, IQF machine, Vacuum frying machine, Cold storage, Quick freezing room, etc. No.1, Yangshan Rd, Huanggu Dist. Shenyang. Operational Address: No.1, Yangshan Rd, Huanggu Dist. Shenyang.